More and more businesses are now looking to have an online presence and if a business hopes to have continued success, they have to be able to take advantage of the ever increasing online market for their product or service. Businesses can achieve an online presence by advertising and one choice can be to use the paid advertising services offered by for example Google or Facebook but the main disadvantage there is that the advertising will always have to be paid for, which can reduce profits in the long term. 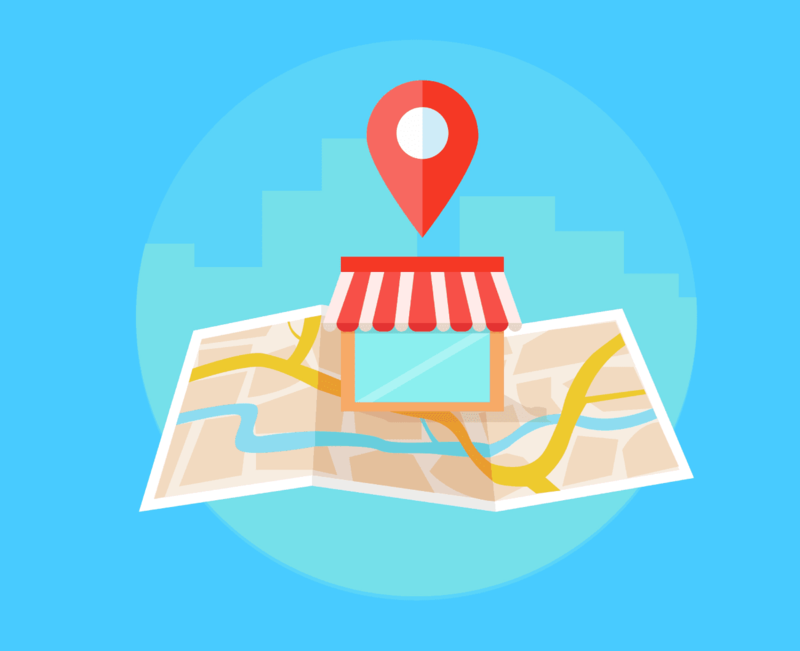 Local companies are more and more looking towards Search Engine Optimisation (or SEO for short) as a way to allow them a continued online presence for their local customers. Smart companies realise that purchasing Local SEO Packages represents a worthwhile long term investment for their brand and although they initially will have to set a budget, the long term benefits can be well worth the investment as if carried out properly, traffic to their website will increase and when the extra sales, which will come from the traffic, are factored in, it shouldn’t be long before the SEO package pays for itself. Different SEO agencies will offer different types of packages but most will allow you to pay on a monthly basis for their services. They will use a variety of processes which will come together to push your website further up the rankings so that you become visible when searches are made. SEO targets organic search using a variety of relevant keyword and phrases which are commonly searched when people are looking for your product or service. A reputable SEO agency will be able to help advise you of the best keywords to target for your local area. They will also be able to assess your website and advise whether it should be optimised to include any changes. Unless you really know what you are doing, you would be well advised to buy an SEO package as poorly attempted SEO can result in website penalties and permanent damage to the integrity of your website. Google uses a complicated algorithm and no one knows how it works (beware of anyone who tells you that they do!) but the best SEO’s know the techniques that work and they are aware of the regular Google updates and will be keeping on top of the changes and looking for strategies to work around them. It should be remembered that SEO is not an overnight process and it can take a number of months to achieve first page rankings on Google but that said, once a website is ranked, it should stay ranked and your business should then reap the benefits of the extra traffic which is being sent to it, so set aside a budget for your SEO package and choose a reputable company, not all SEO agencies are the same. Patience is the key with SEO but the rewards will be worth your wait. This is a sponsored post. The opinions expressed in this article are the sponsor’s own.